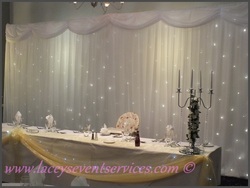 Venue styling is an important factor at every wedding. It is the place where your guests will be for majority of the day and where many of your photos will be taken so you want to make sure you hire in all the products you need! 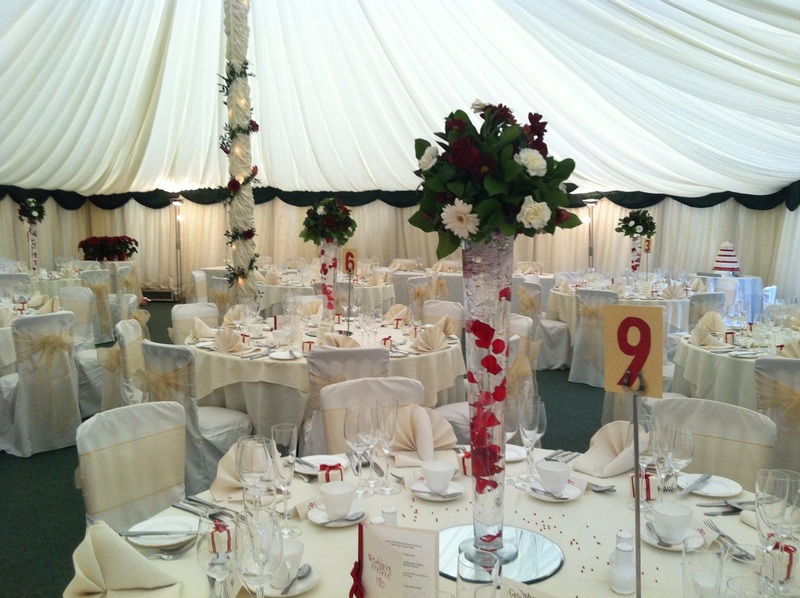 We have put together a few packages to style your venue and can tailor each package to match your wedding colour. If you would prefer a bespoke package just contact us using our contact page with your requirements and we will put one together for you! ADD A LINEN UPGRADE TO INCLUDE TABLECLOTHS & NAPKINS IN THIS PACKAGE FOR £2 A HEAD! 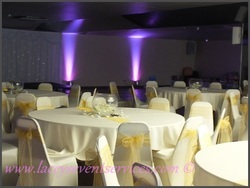 Wedding Reception Decoration and venue styling packages in shoeburyness, southend, southend on sea, rochford, leigh on sea, westcliff, Hockley, Chalkwell, Rayleigh, Benfleet, Thundersley, Canvey Island, Wickford, Basildon, Pitsea, Thurrock, Stock, Billericay, Brentwood, Warley, Langdon, Hornchurch, Bulphan, Dartford, Rochester, Rainham, Dagenham, Southminster, Burnham on crouch, South Woodham ferrers, Rettendon, Witham, Maldon, Braintree, Stanstead, Ongar, Quendon, Cold Norton, Stanstead, great dunmow, Halstead, Colchester, Mountfitchet, Harlow, Bishops stortford, Great Notley, South Ockendon, Gravesend, North Weald, Sawbridgesworth, Lexton, Mersey Island, Ingatestone, Rawreth, nounsley, Wickham Bishops, Goldhanger, Great Totham, Tolleshunt Darcy, Bicknacre, Danbury, Little Baddow, East Hanningfield, East Horndon, Chelmsford, Romford, Ilford, Barkingside and Harlow.